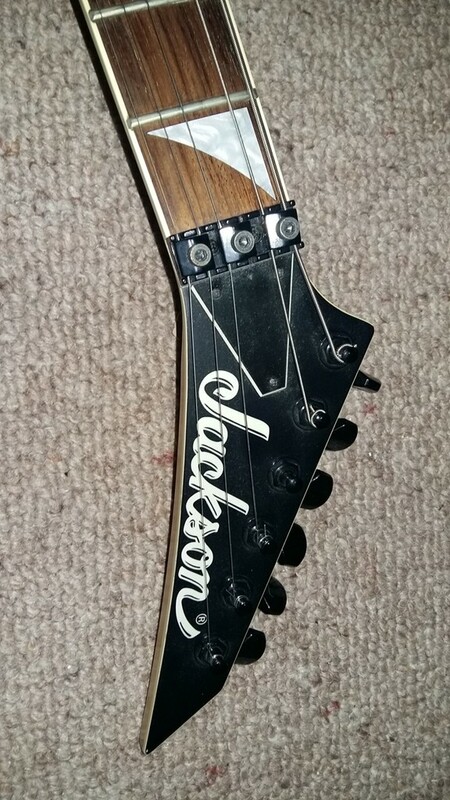 Hi, I've just added my first Jackson to my Charvel collection. Wasn't quite sure what it was at first, but I'm pretty sure it's a DK2 Dinky Pro, satin black. Steal at £100 I think. Not too sure about the satin finish, seems to mark easily, although it does clean back up. 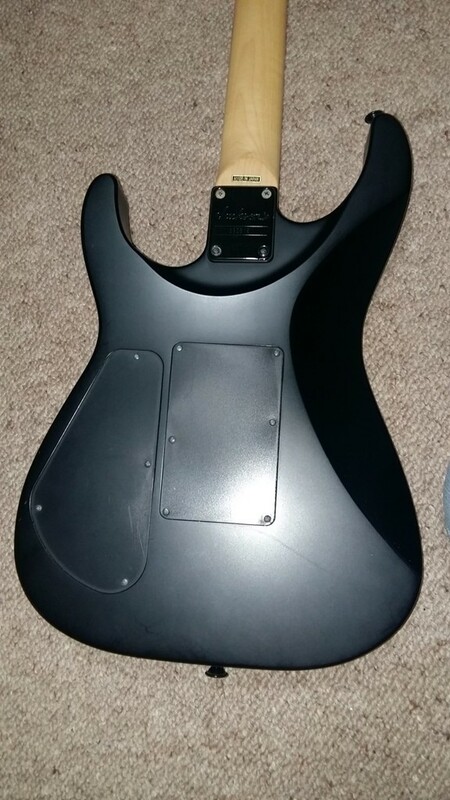 Anyway, I've cleaned it up, polished frets etc, taken the neck off to check details. The dates appear to be totally different on the body and neck. Body seems to say 2008, neck 17. I've added some pics below. 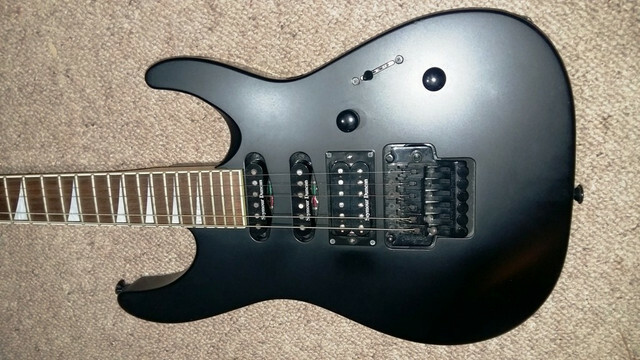 Is this normal, or is this guitar made up of different body and neck? Is there any way of dating the guitar? 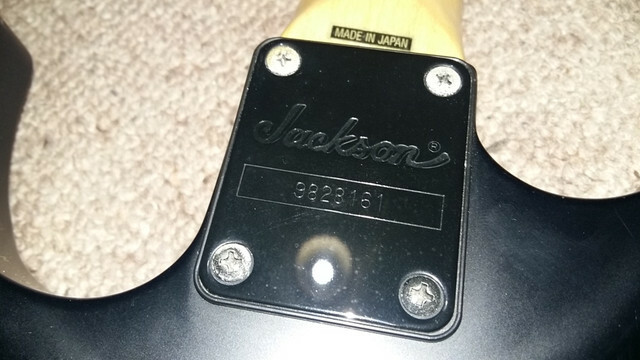 From what I know of Jackson serials, it can't be done from the number. Last edited by meggeth; 02-12-2019 at 04:45 AM. Congratulations on the great deal and welcome to the forum! 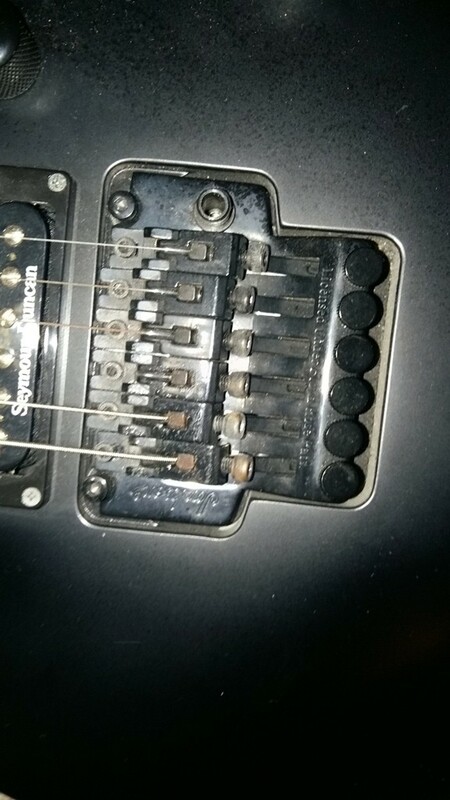 Come to think of it, I am having a hard time remembering satin-finished Japanese Pro Series guitars of that era... and I see/share a lot of guitars from this era. Very interesting! 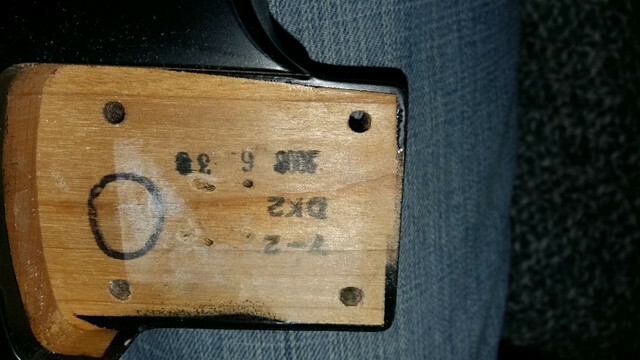 Your neck heel stamp actually represents 2008. The first digit is the year. I know, it's not the most intuitive. And it's not a consistent format with the neck pocket stamp, which adds to the confusion. But all that to say, is that your body was made in June 2008 and your neck was made in July 2008. I experienced the same thing when I originally dismantled my 2009 KE3. Here are my stamps. 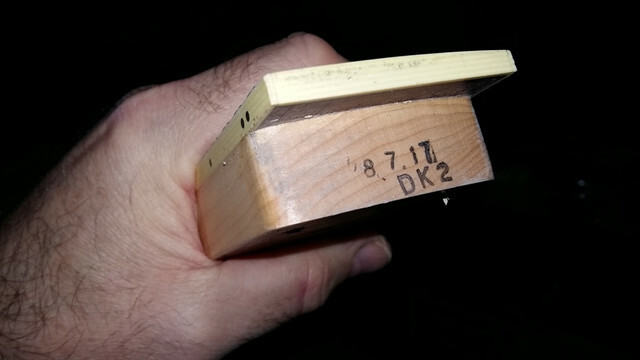 Yes, it turned out to be a DK2S neck on a KE3 body, and left the factory that way. 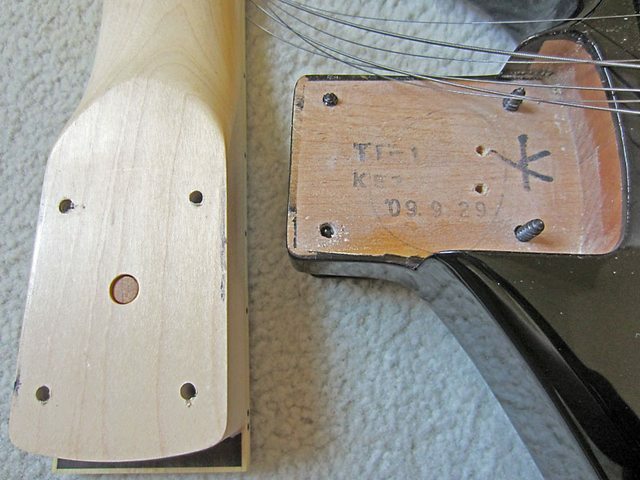 Just like yours, the neck and body were made within approximately one month of each other. They read year/month/day. 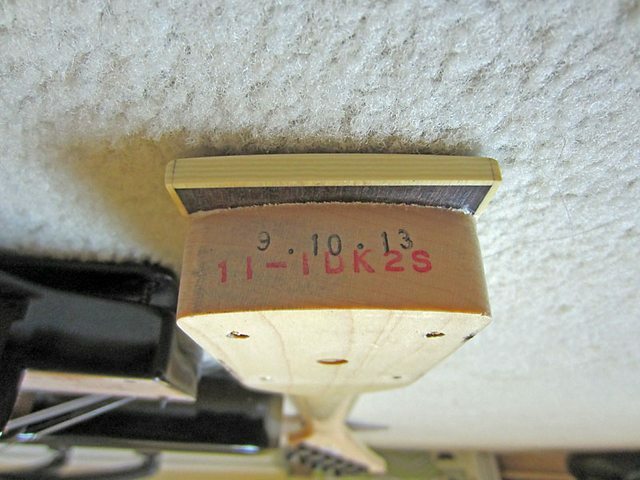 It's typical to see the neck and body vary in dates. I don't think I've seen one match, actually. I had a satin finish DKMGT. It's impossible to keep them from getting stained/shiny. Your hand will rub it shiny and unexplained smudges/blotches will appear. I've just spent a few hours setting it up properly - FRs are a bit of a pain!! It's plays really nicely! Very impressed, tuning stability is really good. I like it. As regards the satin finish - does anybody ever polish it out so it effectively becomes a gloss finish? Not thinking of doing that now, but in the future as it wears more and more, it may be an option? 17 is the 17th day of the month. Mudlark I had no idea you "had" a DKMGT. Does this mean you no longer have (present tense) it?